Great news! 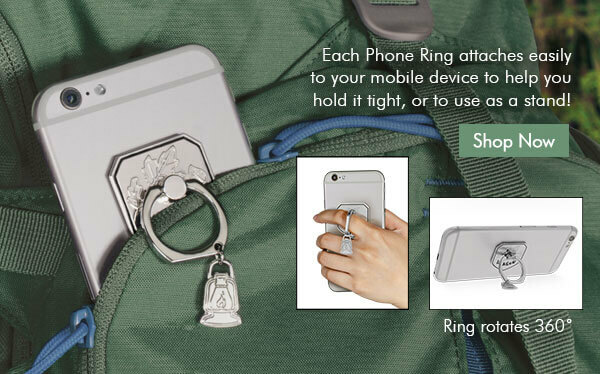 Our brand new Expedition: AngelStar Phone Rings have been featured in GiftBeat! These new Phone Rings are perfect to use as a stand, or to help hold your phone! Check them out on our website today! This entry was written by AngelStar Inspired Products posted on June 19, 2018 at 4:16 pm. Permalink.